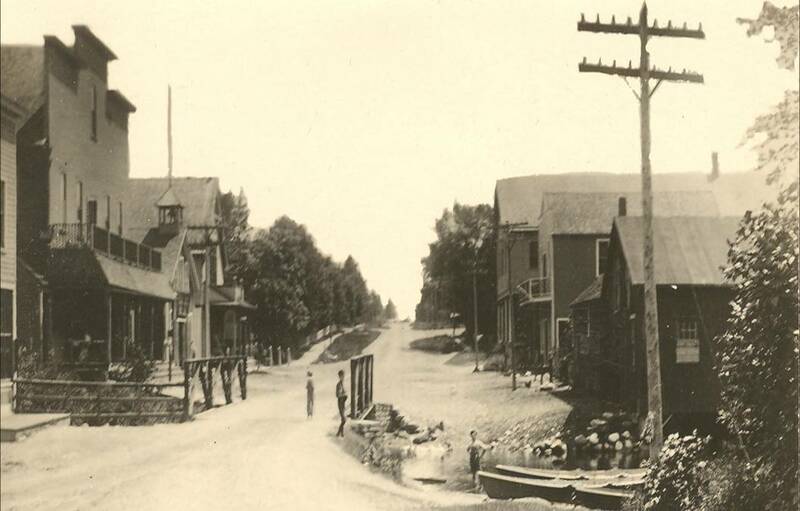 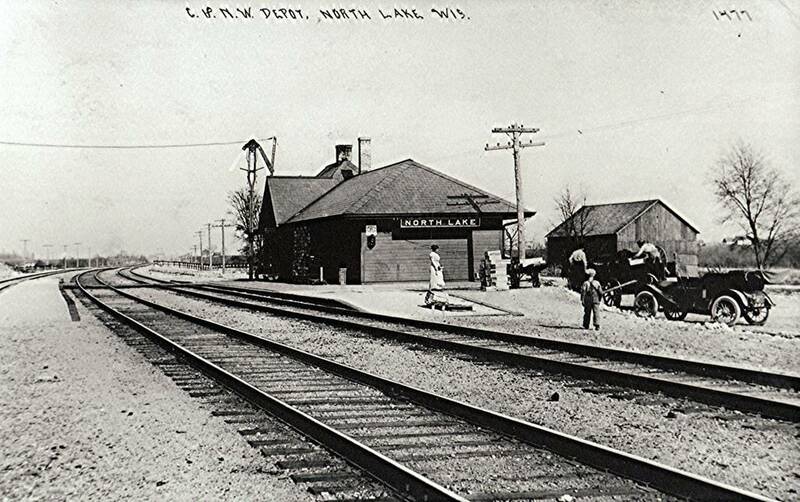 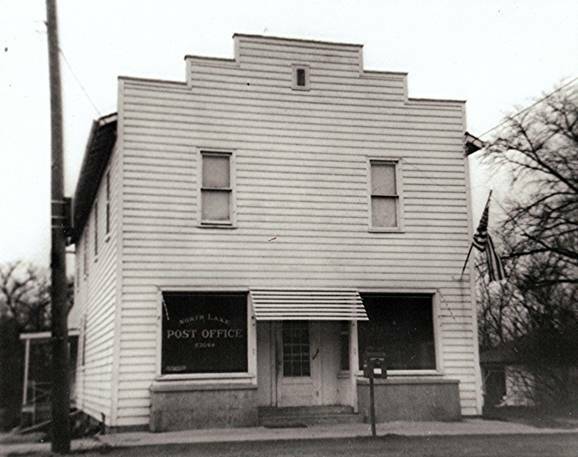 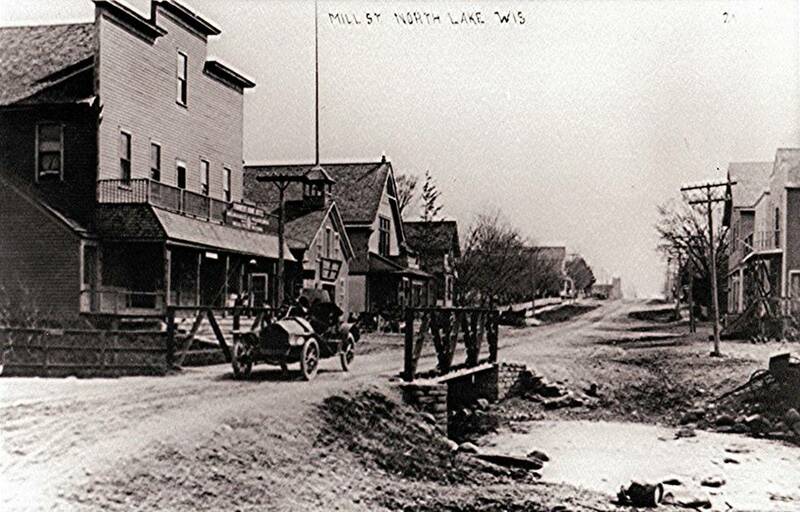 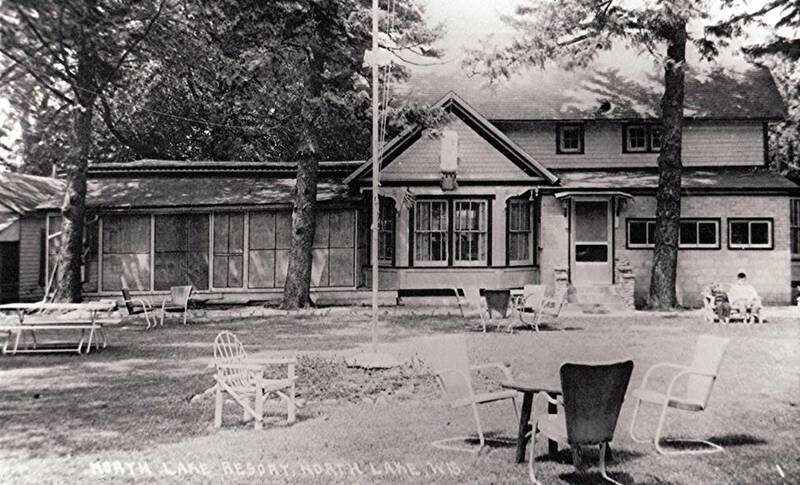 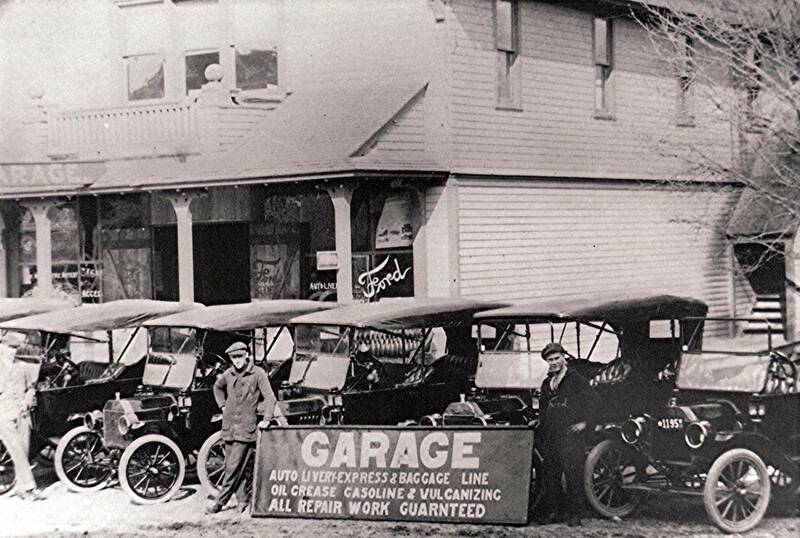 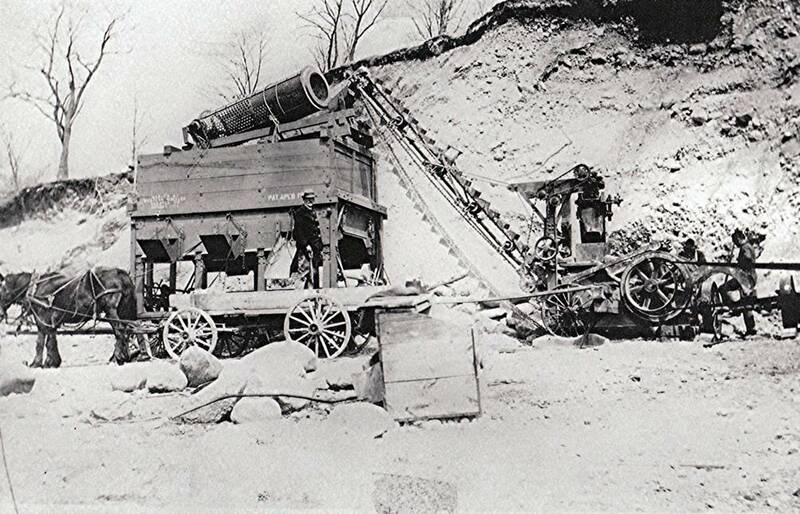 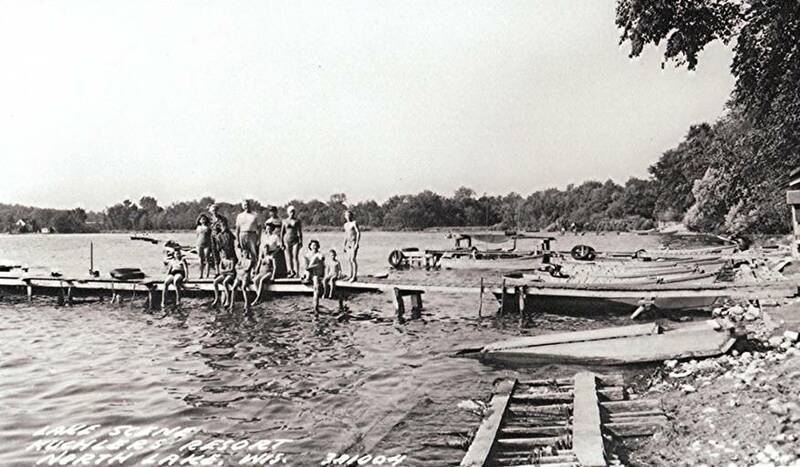 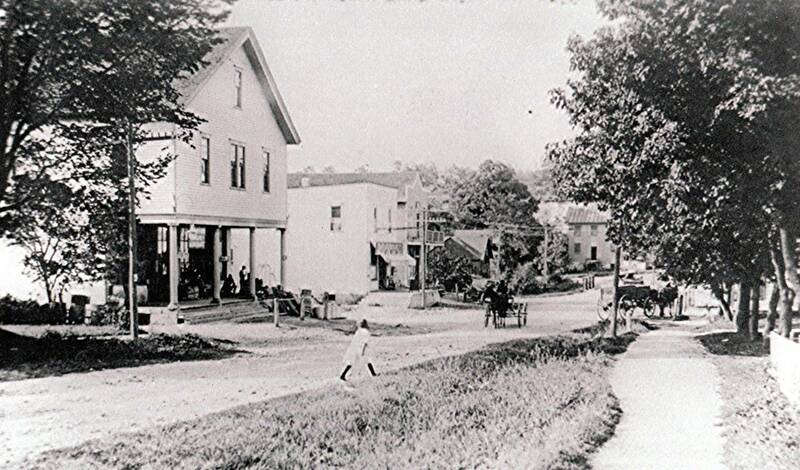 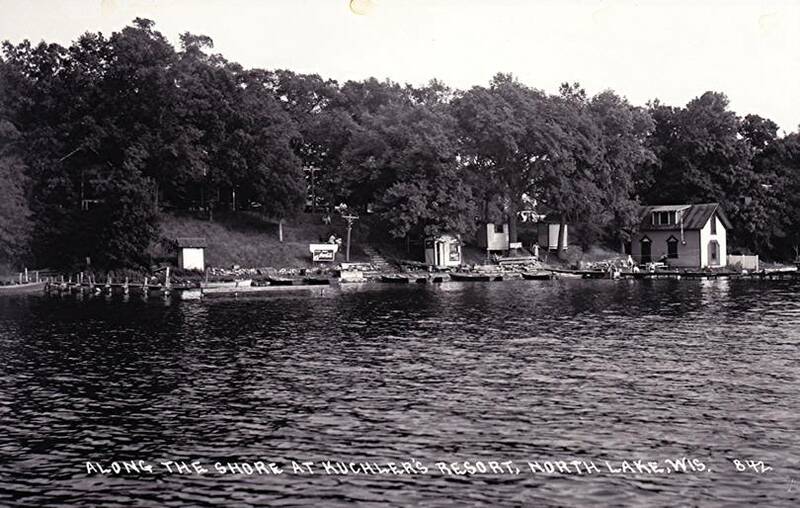 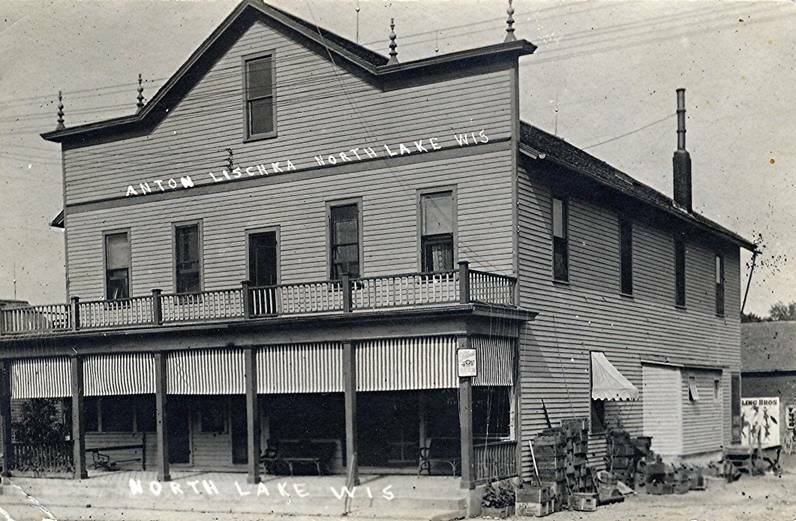 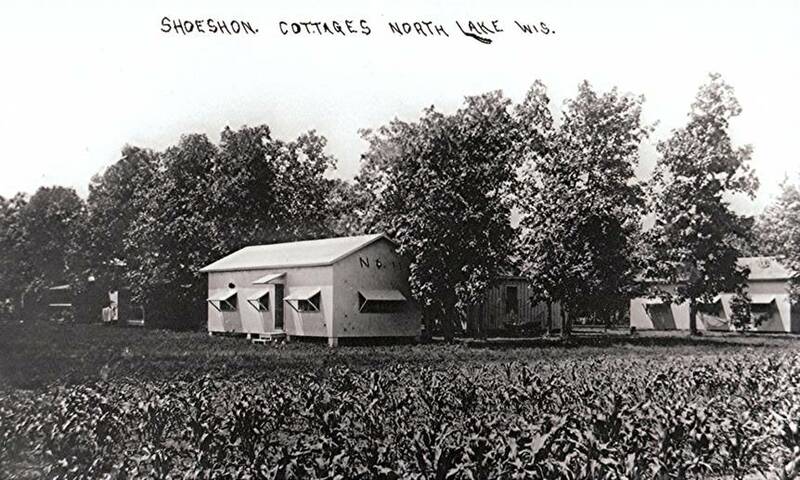 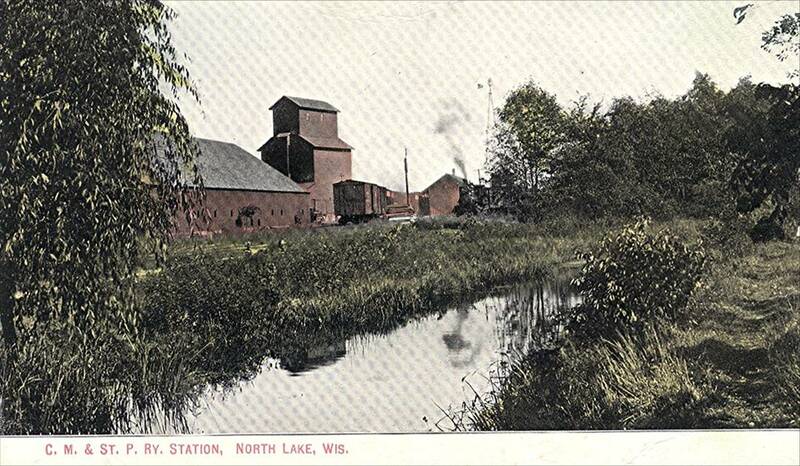 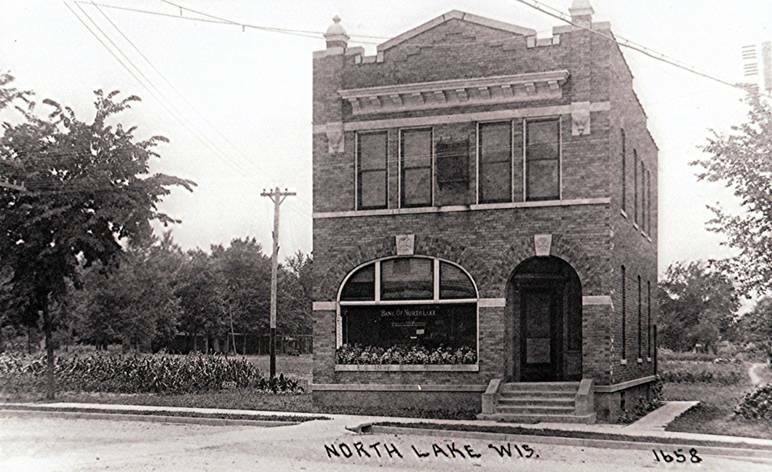 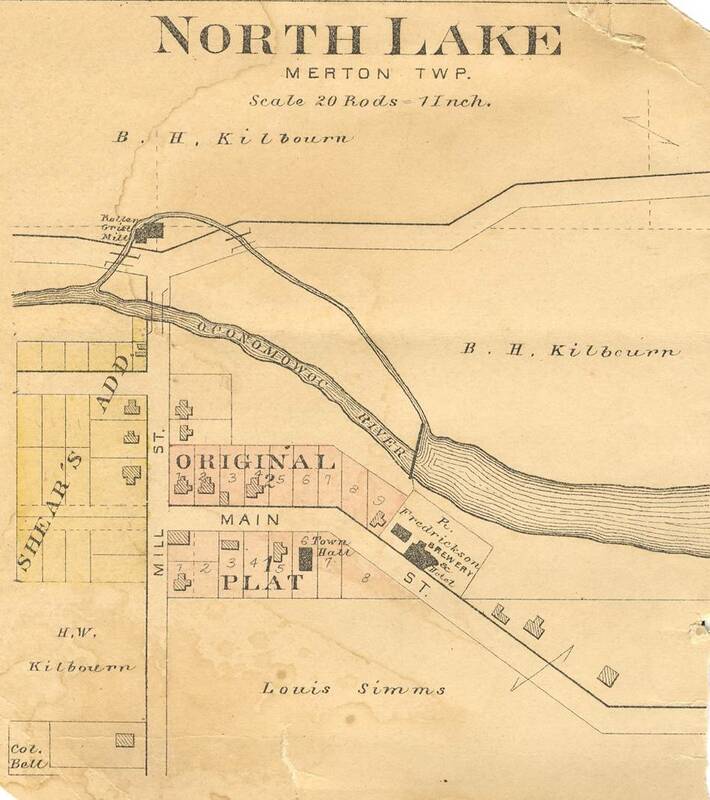 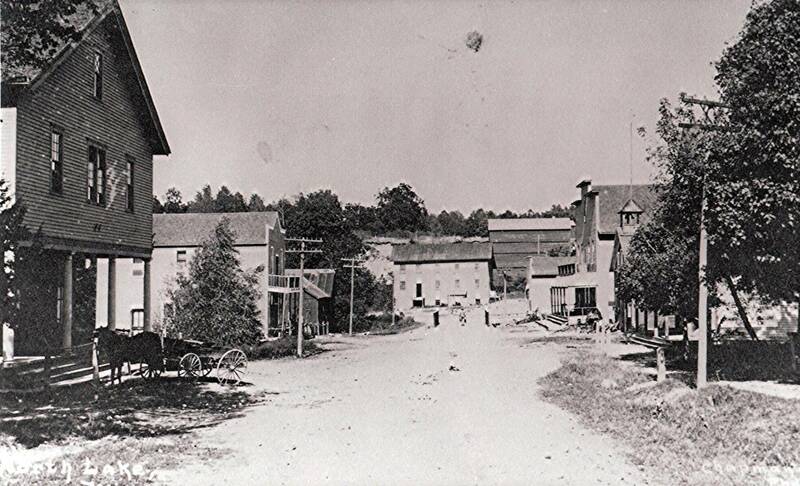 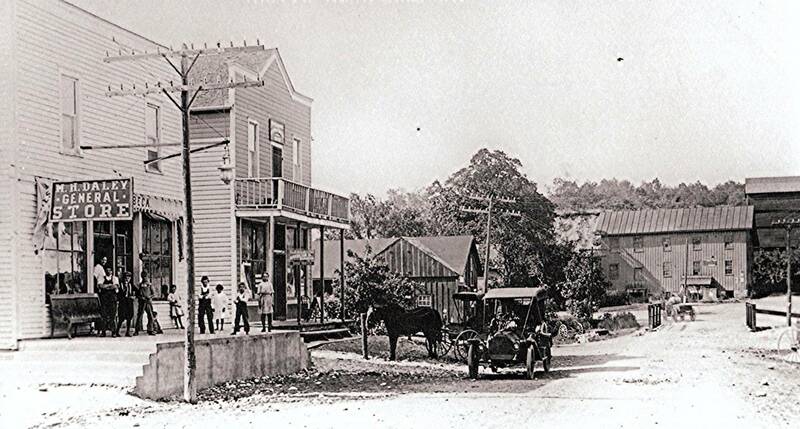 North Lake has a rich and interesting history. 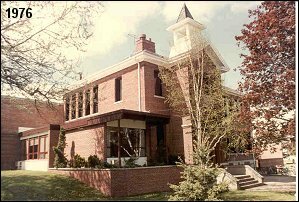 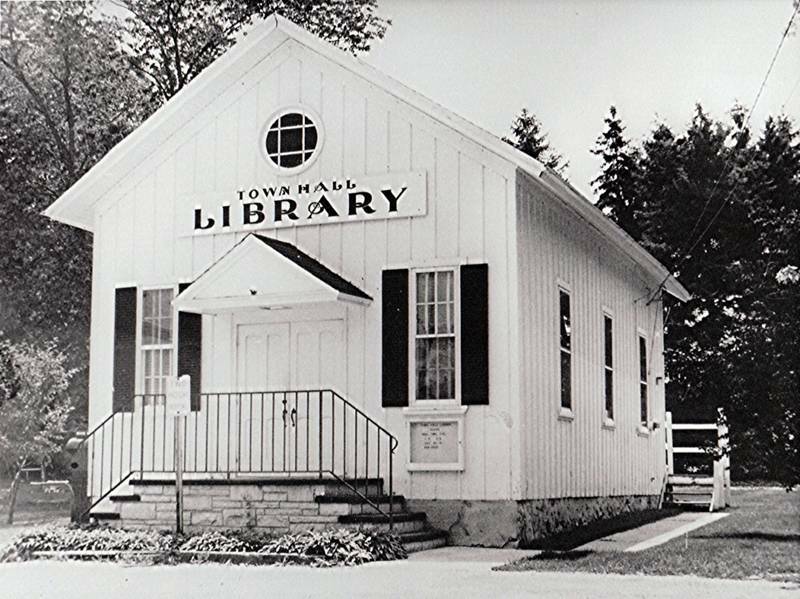 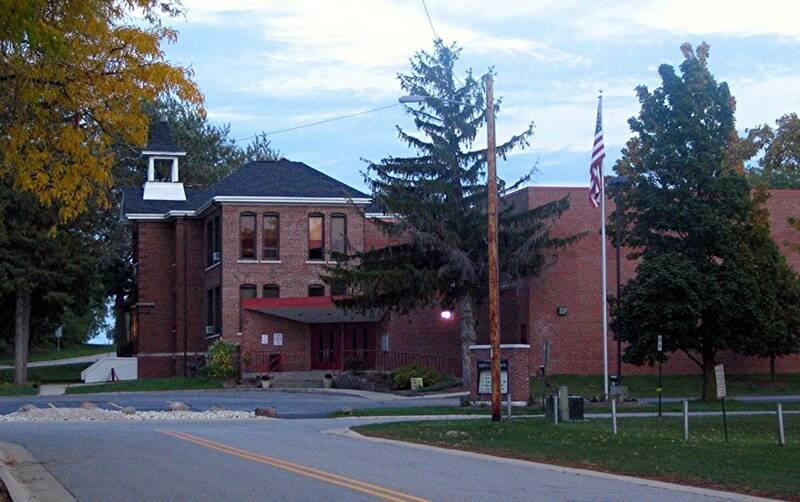 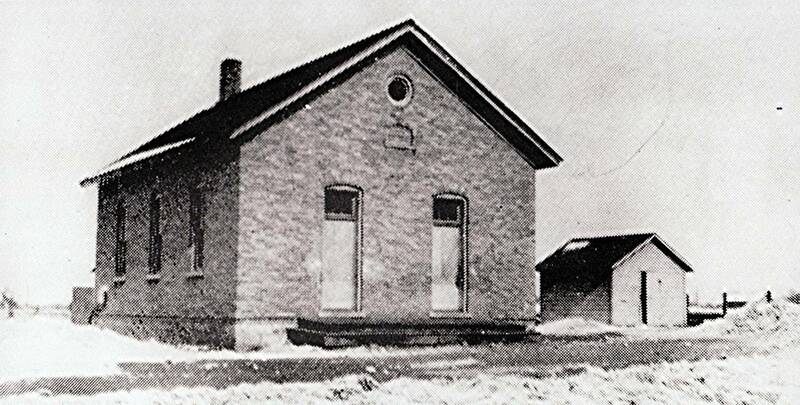 The first school was built in 1846, the second in 1913. 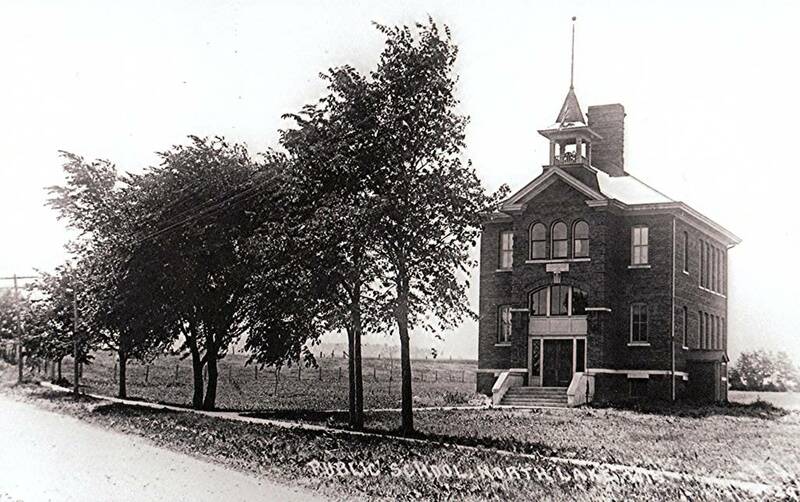 The second school is what you see today, with several additions. 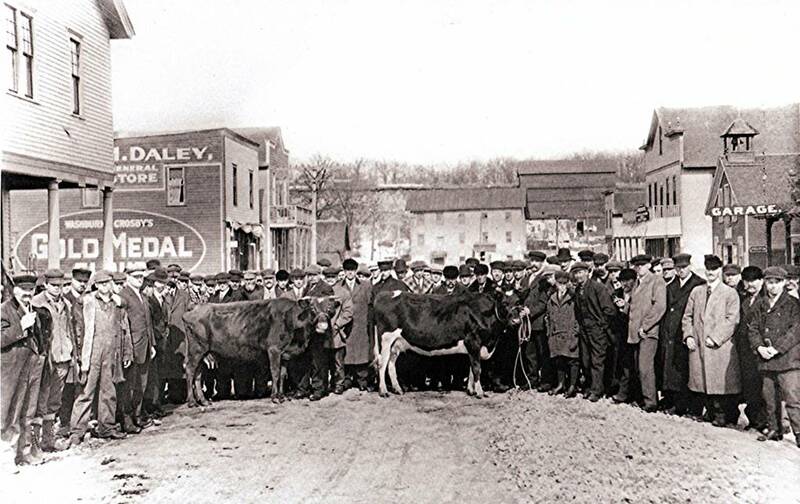 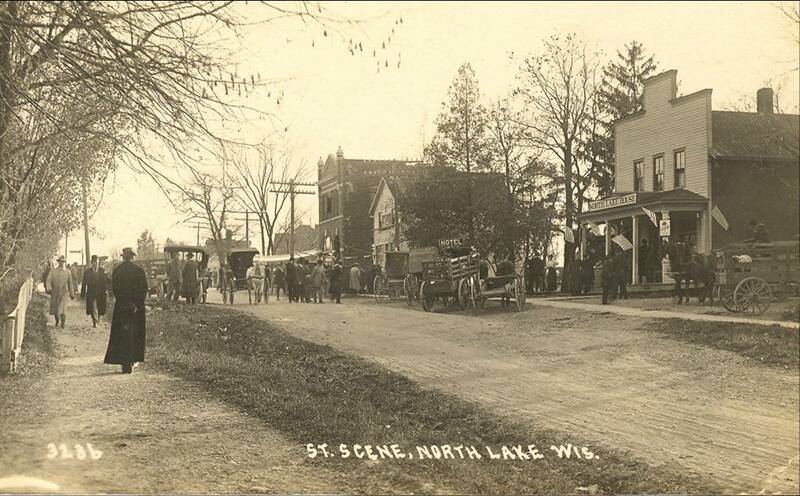 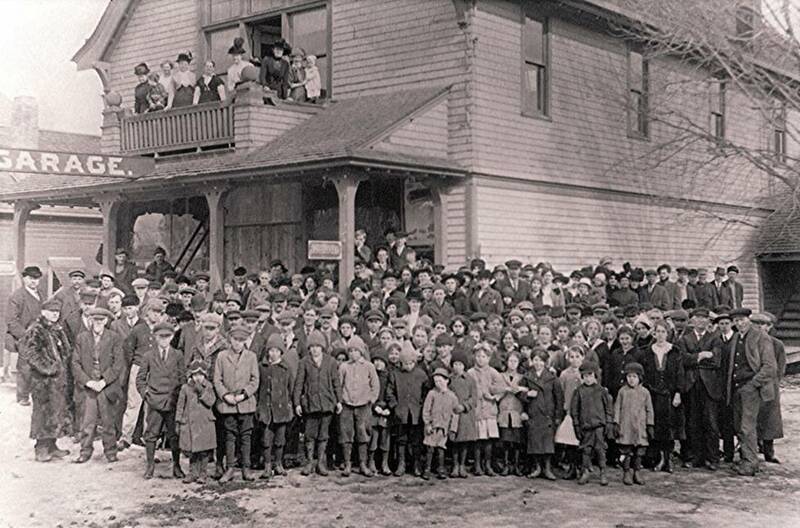 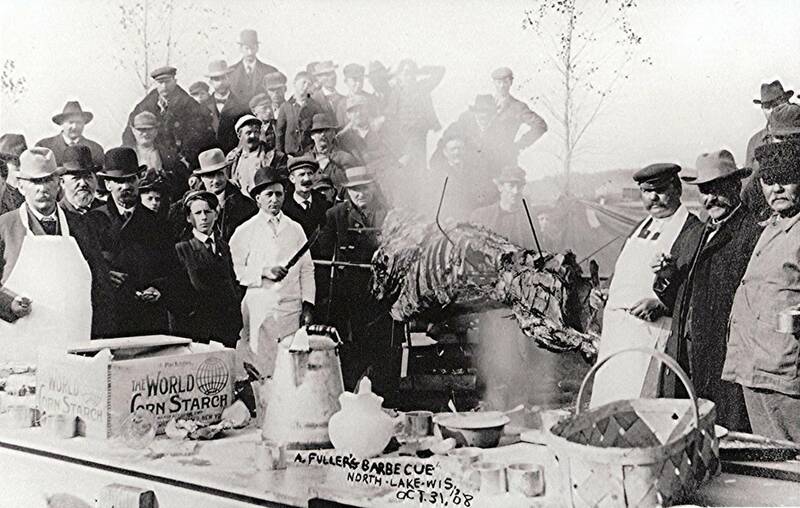 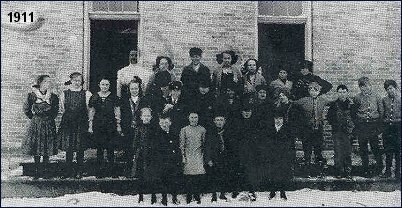 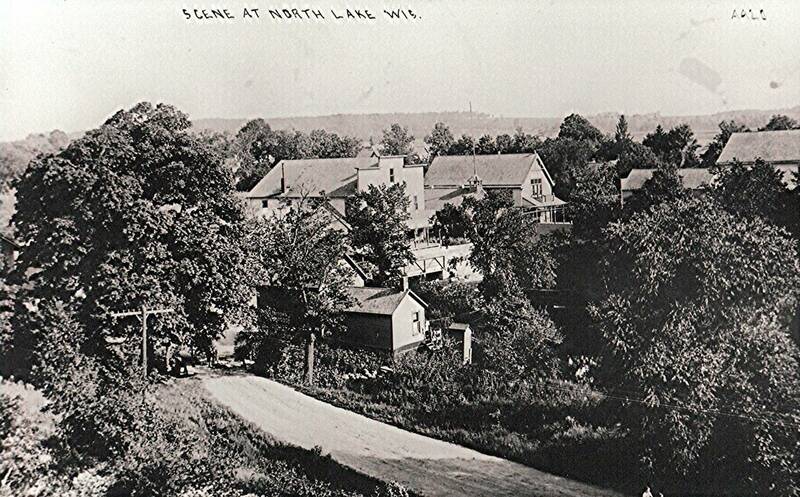 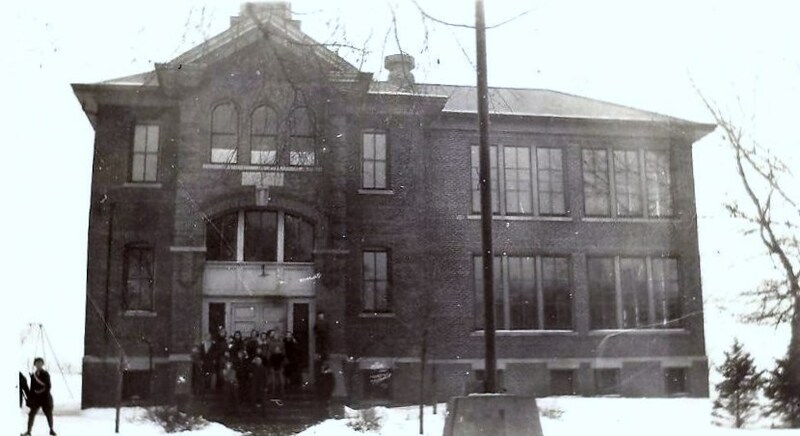 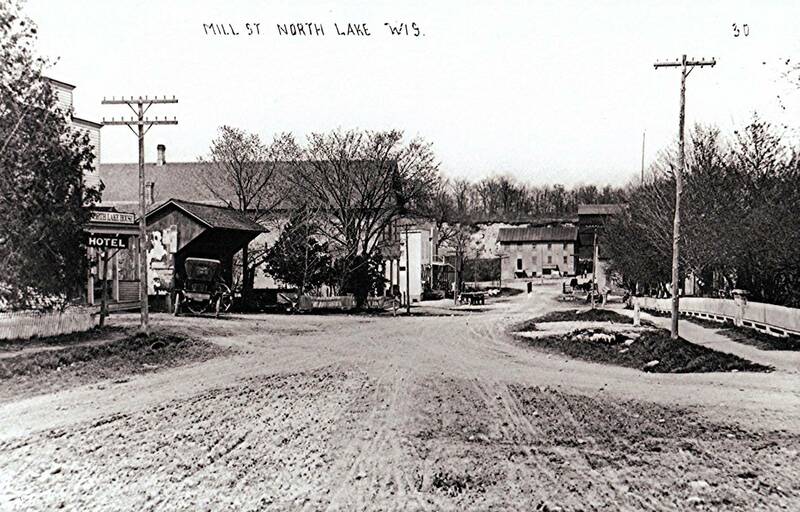 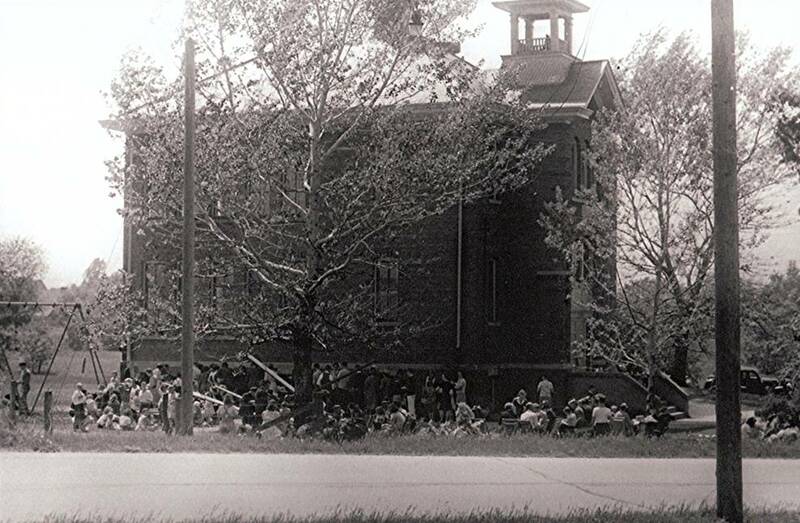 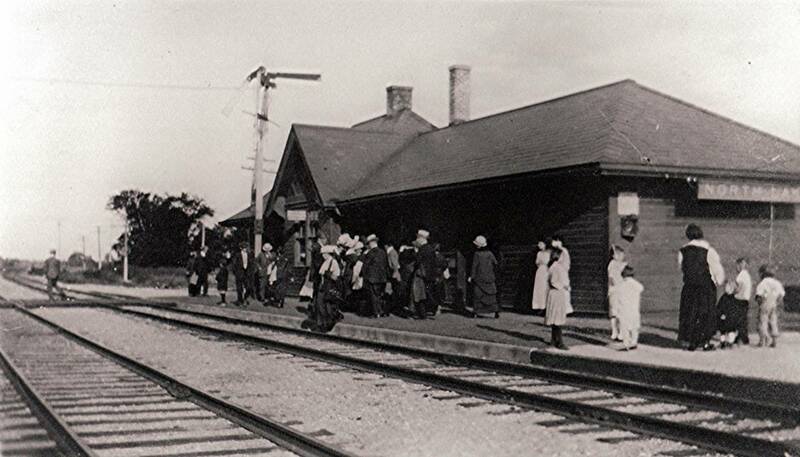 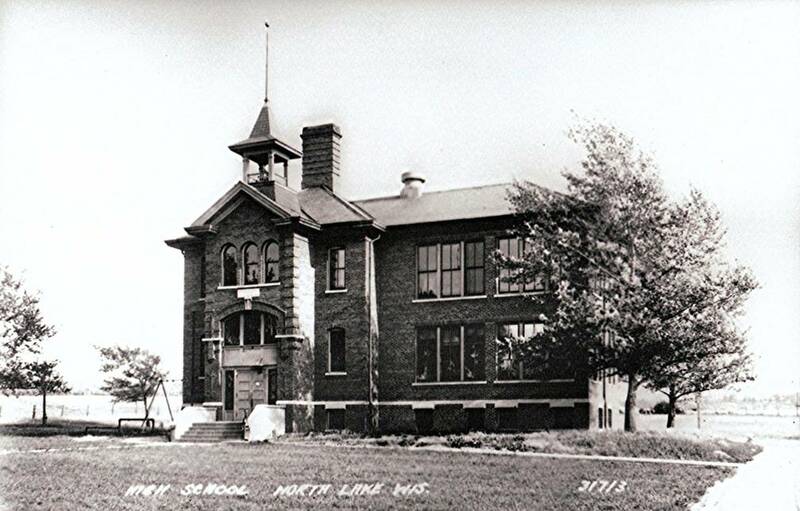 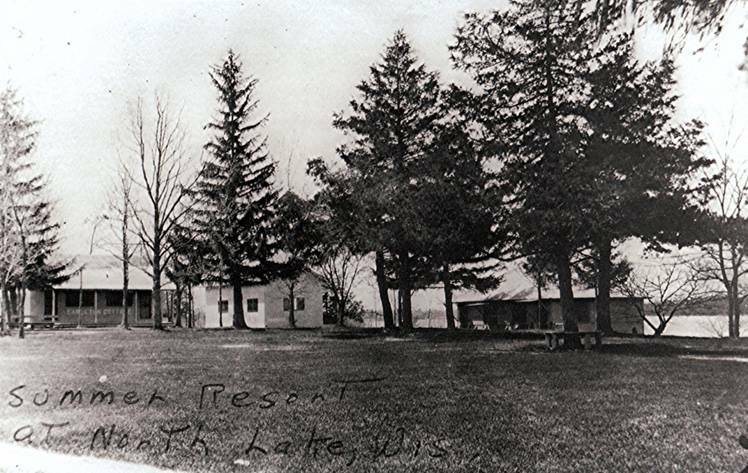 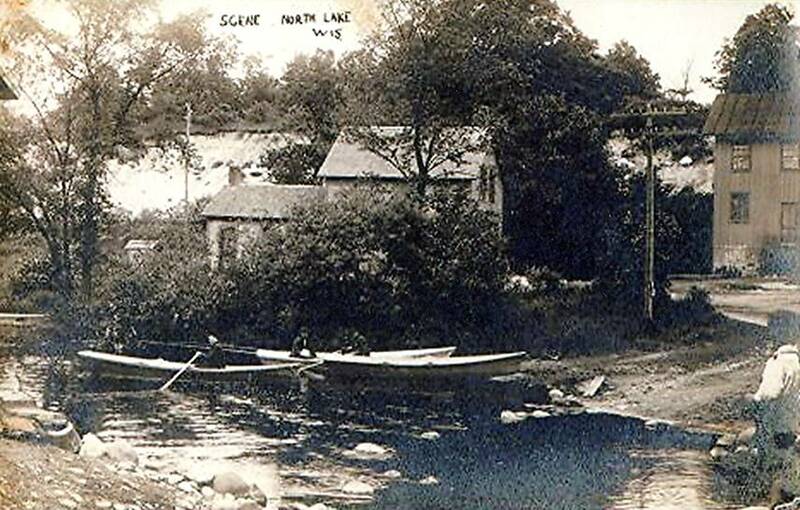 2013 was the 100th anniversary of North Lake School. 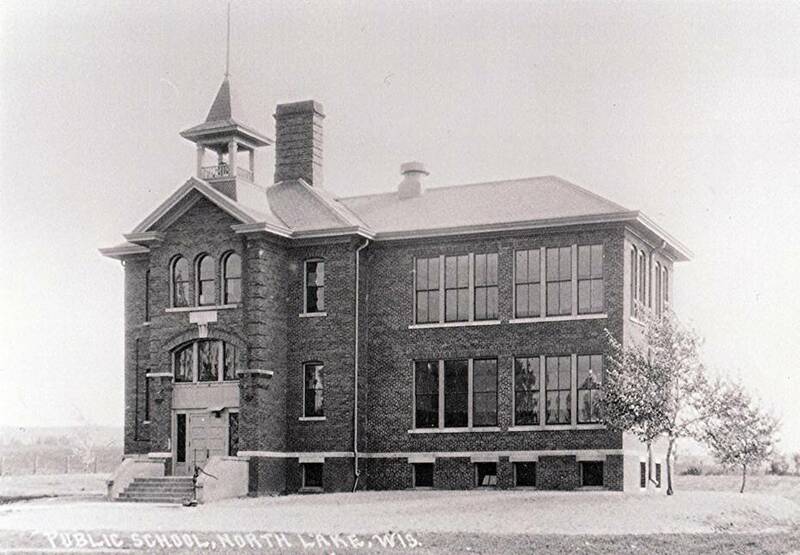 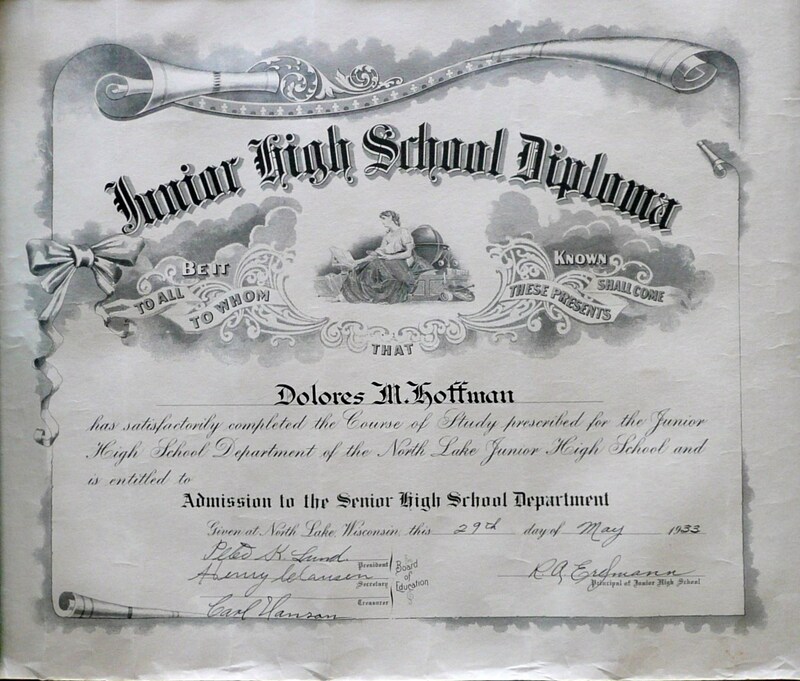 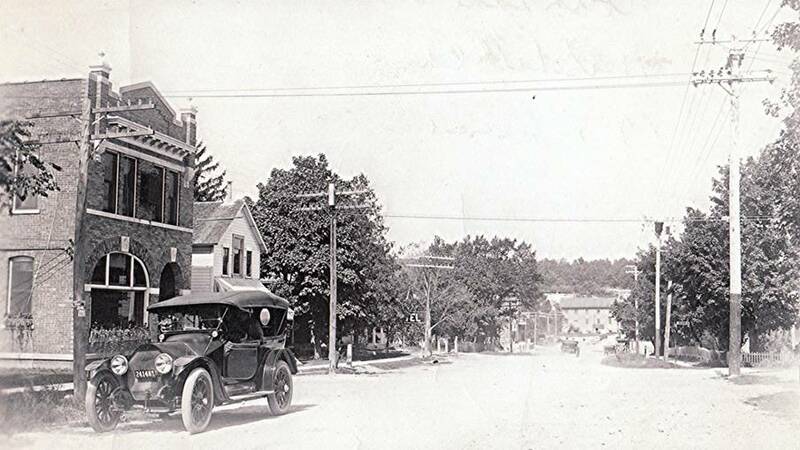 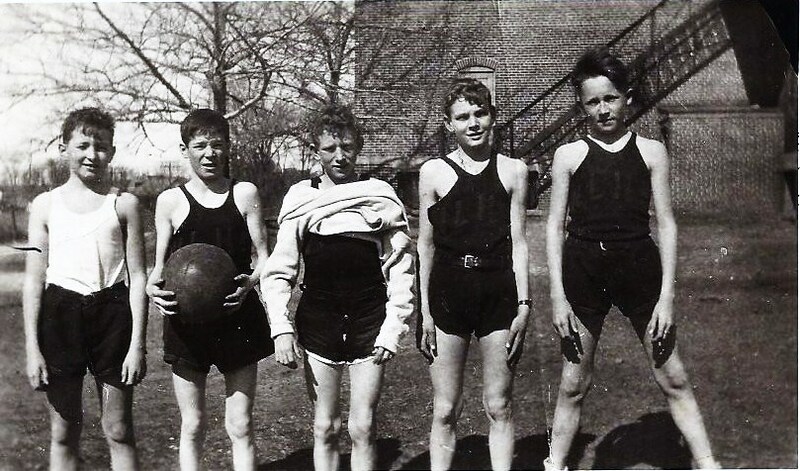 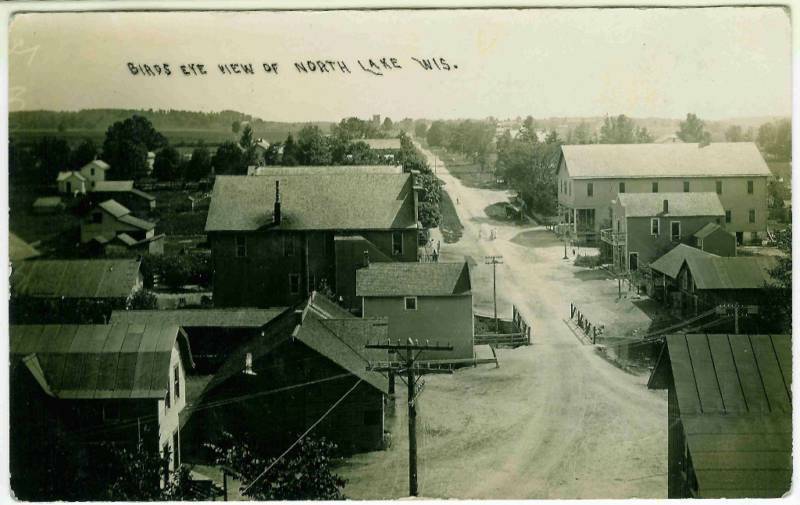 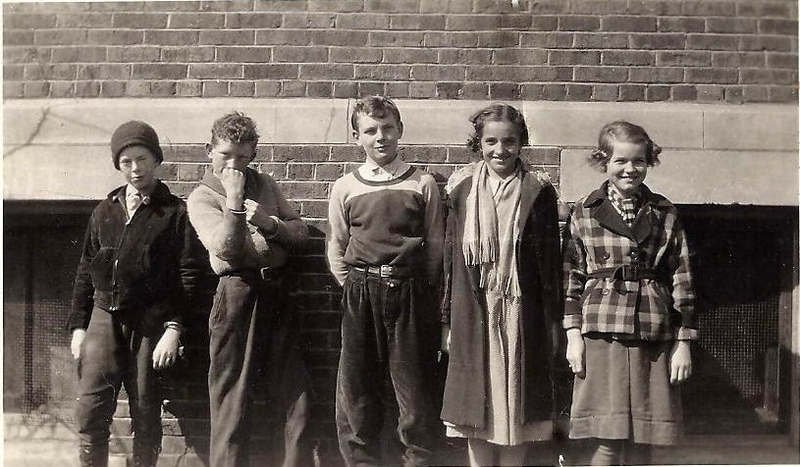 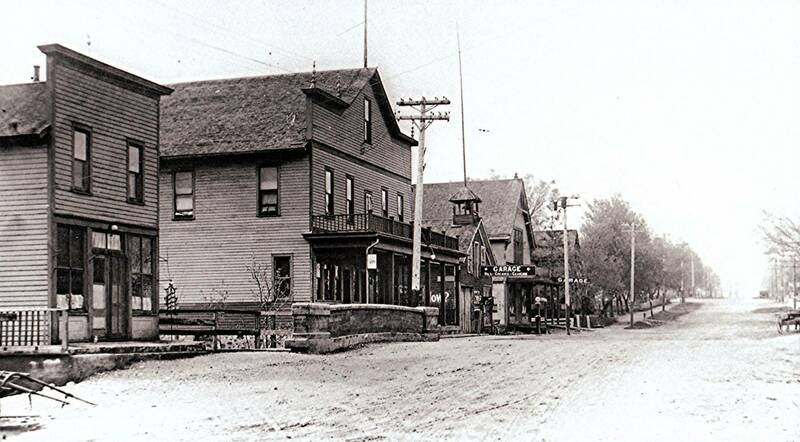 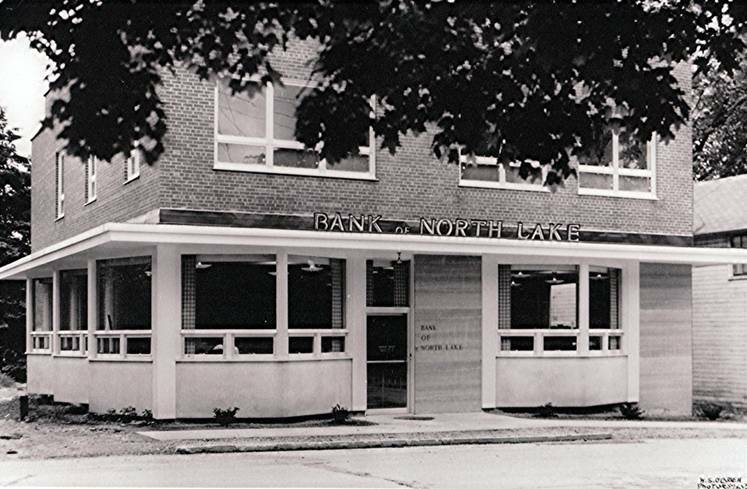 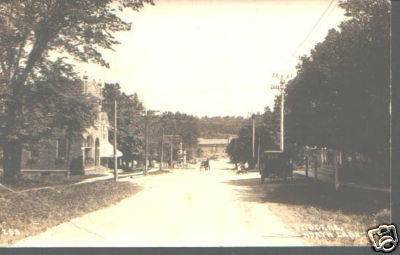 Below is a photo gallery that details more of North Lake and North Lake School’s history. 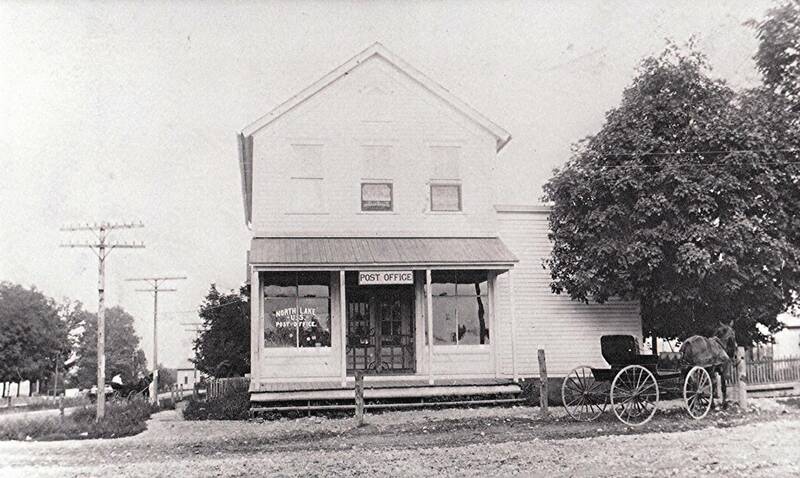 Click on any photo to view the gallery. 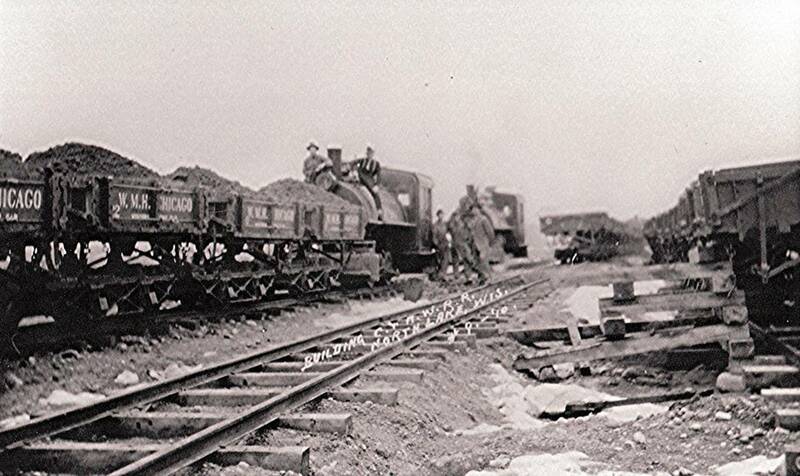 The photos are explained in the captions beneath them.